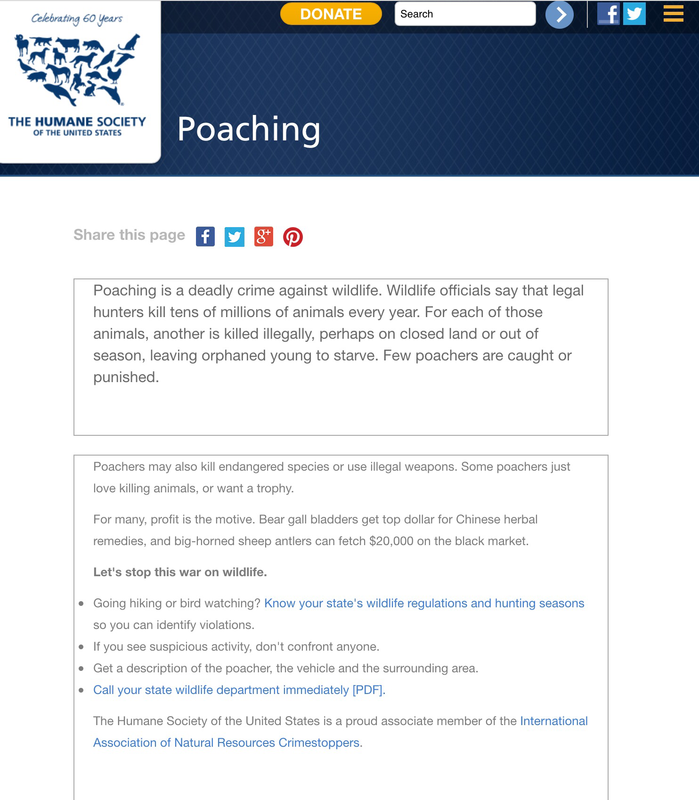 Poaching is a slang word used for the Illegal killing of wildlife. 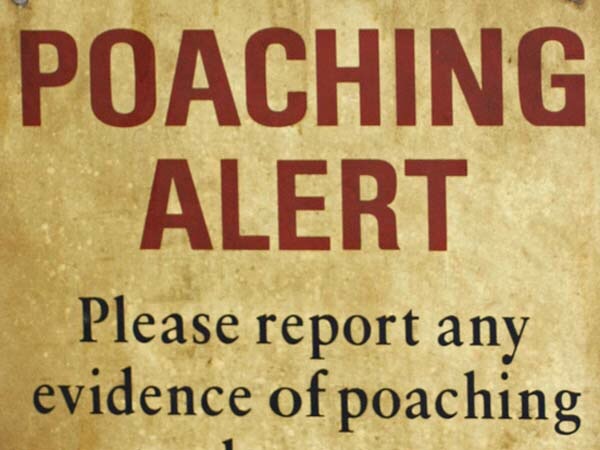 There’s a great deal of poaching happening around the world, in the USA and right here in WI’s back yard. 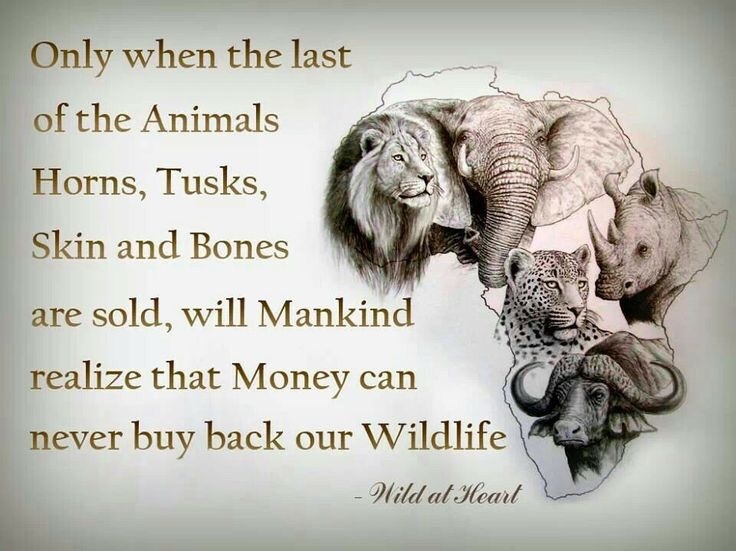 It takes a toll on our wildlife populations even bringing them to the brink of extinction. 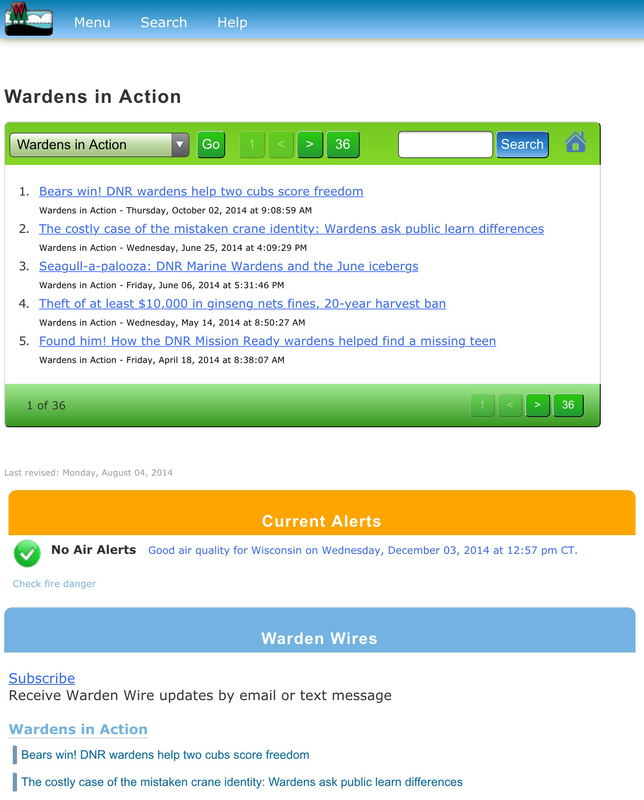 Wardens, or better known as game wardens are on the front lines against illegally killing of wildlife. A game warden is an employee who has the role of protecting wildlife. With game wardens in short supply and or because they are over worked in the news this year is a citizen wolf hunt monitoring organization called Wolf Patrol. 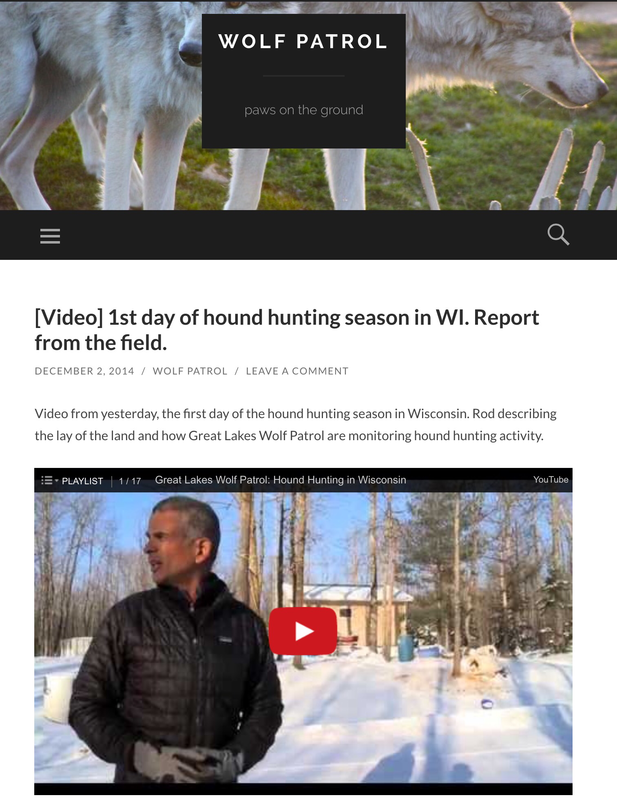 They are in WI monitoring the use of dogs in the WI wolf hunt. These are all good sources for anti poaching of wild animals. 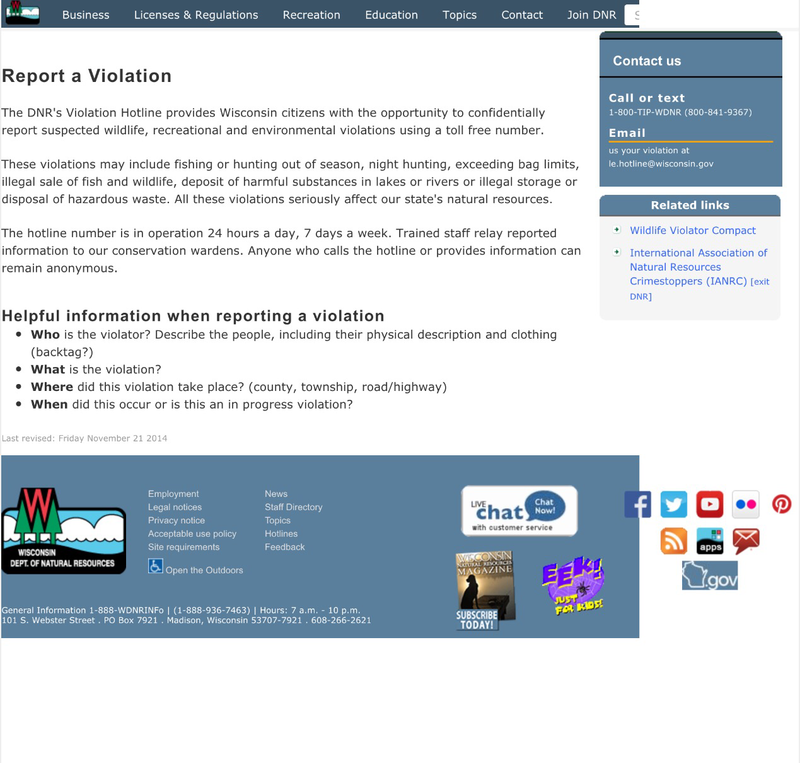 If you suspect, or see any poaching/illegal activity call the WDNR tip line listed in the above posters. Let’s be on the front lines helping WDNR game wardens stop poachers in their tracks!